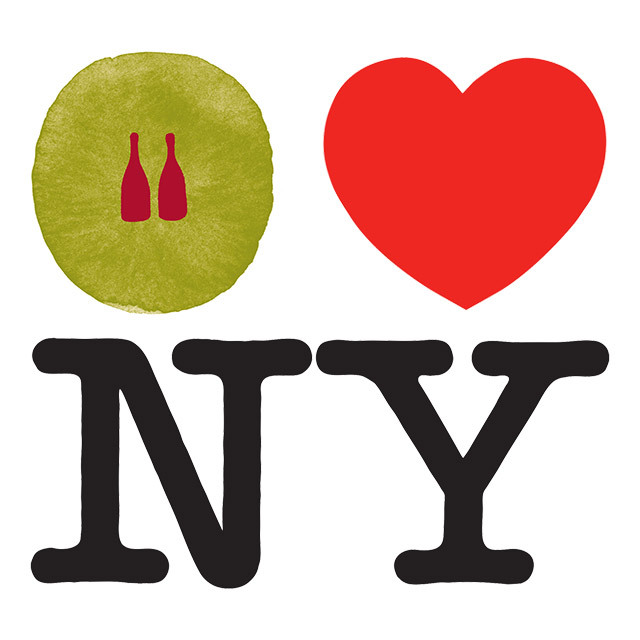 Raisin > Find Natural wine in New-York City on Raisin! More than 60 places where you can find natural wine in New-York are now available on Raisin. Bars, restaurants, wine merchants… We have spent a lot of time collecting, verifying, and publishing places. Big thanks to Andrew Krell and Arnaud Delamarre for their work and contribution. We love you!